“Angela, be sealed with the gift of the Holy Spirit,” Bishop Kelleher said to me on that spring day in 1991. What a day that was. 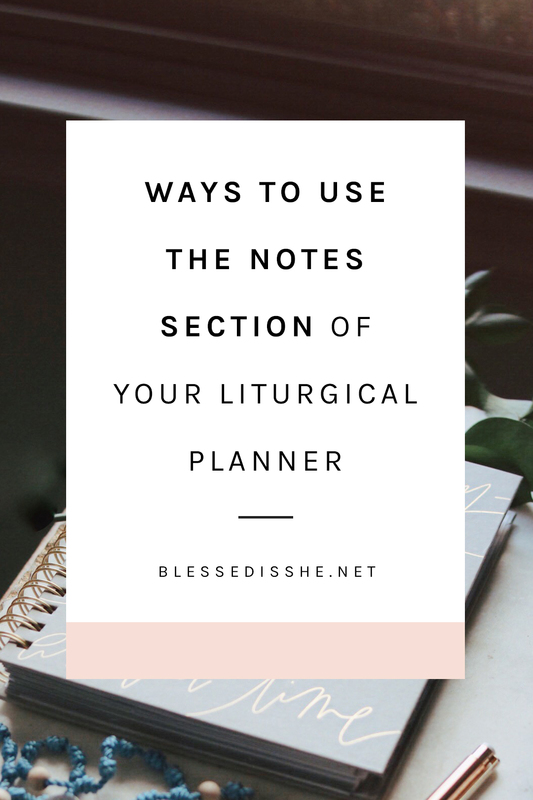 Can you remember the moment of your Confirmation, sister? I remember that I was wearing a purple and pink floral dress with a corsage that had a white rose. My hair was french-braided down my back and I was wearing real life high-heels for the first time in my almost 14 years. My sponsor, my aunt Teresa, stood behind me with her hand on my shoulder, gently guiding me on my journey of faith. Eighteen years later, I was my husband’s sponsor as he went through RCIA and entered into the fullness of faith in the Catholic Church. Seven years after that, I watched from my place in the choir as a family friend sponsored my oldest son for his Confirmation. And again this spring, I will watch from that same place as my dad sponsors our second son. What a gift it is, friends, to walk with a young person as they complete the Sacraments of Initiation of our Faith. Our community prays for all young people choosing to be Confirmed. May they feel the stirring up of the gifts the Holy Spirit on their special day. For your book lover, check out Emily Wilson-Hussem’s books I Choose the Sky or Go Bravely. Pink Salt Riot has a variety of necklaces and other jewelry that stylishly display themes and words of faith. Bee Still Design offers Rosary bracelets, medals, and lots of unique and beautiful pieces of art. And for the young woman who is looking to proudly display her faith to the world, Brick House in the City tees (or even a gift card!) are an amazing gift. Of course, in our own Blessed is She Shop, we have all kinds of wonderful gifts! 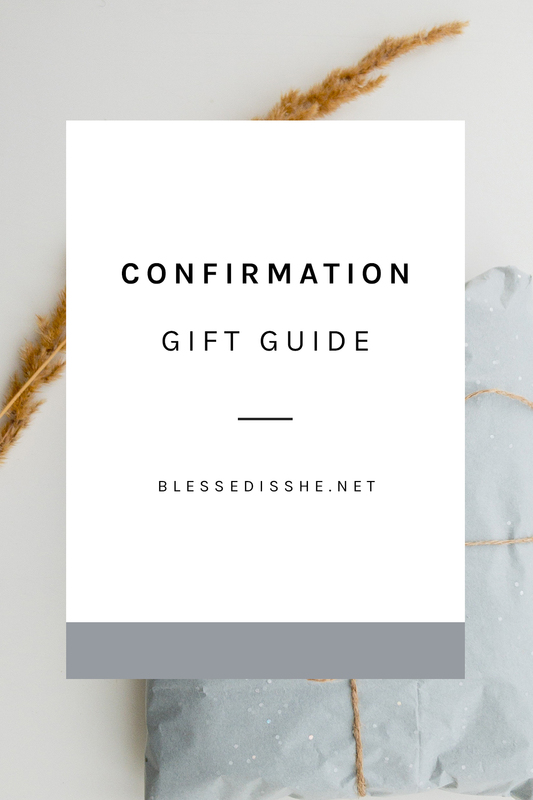 The Catholic Journaling Bible and the She Who Believed tee are just two things that would make excellent Confirmation gifts. We also have the Encourage Bible Verses. These 73 cards are 5×5 and press printed on 130lb paper. They are handlettered and perfect for memorizing Scripture and incorporating it more into their life! These stained-glass and cross cufflinks are amazing and will be a reminder of his Confirmation day for years and years to come. With these Choose Your Catholic Saint keychains, you can probably find the medal of the Saint your confirmand chose as his patron! Personalize it further with (or without) his initial. This baseball cap from Just Love Prints embroidered with Blessed Pier Giorgio Frassati’s beloved phrase “Verso l’alto” (“To the heights”) is another great option. An heirloom piece like a watch or a compass engraved with a Bible verse, the date, or the young man’s initials are wonderful ideas for gifts from a parent or sponsor. Printable Prayers offers an invitation/keepsake for Confirmation for your loved one. Just Love Prints, Sweet Little Ones, and Someday Saints Designs all have beautiful, frame-worthy prints to commemorate the day. Queen of Heaven Gifts makes auto Rosaries for the older confirmandi who will be driving themselves around soon. The book Follow by Katie Prejean McGrady is inspiring and funny as it encourages your teen along their road of faith. Pink Salt Riot creates both a necklace and cufflinks with the Latin words “Totus tuus,” the papal moto of Pope St. John Paul II. Inspirational and beautifully made! Zuver Goods Co. has hand crafted hefty wooden rosary rings. Each rosary is hand finished with a coat of non-toxic shellac to accentuate the beauty of the wood. Comfortable and portable, perfect in their pocket or backpack! Telos Art offers a liturgical calendar on satin paper with a solid wood frame, wonderful for the newly confirmed to be more liturgically aware and invested. 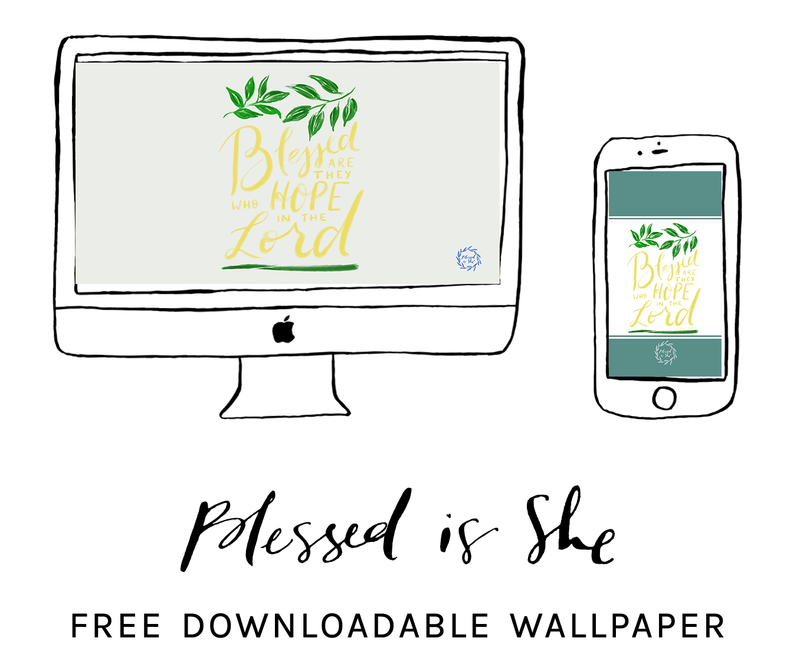 Providential Co. offers prints, candles, and prayer cards that are as modern and beautiful as they are faith-centered. May God bless all the young men and women being confirmed this spring! May the Holy Spirit bless them abundantly and be with them always. Check out Handmaid Rosaries on Etsy for beautiful vintage-replica rosaries. Jennifer there does custom work so design a rosary yourself with her help – attach your child’s patron saint medal to the rosary or on a separate chain. Deus Caritas Supplies on Etsy also carries a huge array of vintage replica saint medals. If you don’t see the saint you need, ask! Sometimes she can find it for you! For Confirmation, gift a pyx so the Confirmande can serve the sick/home bound. 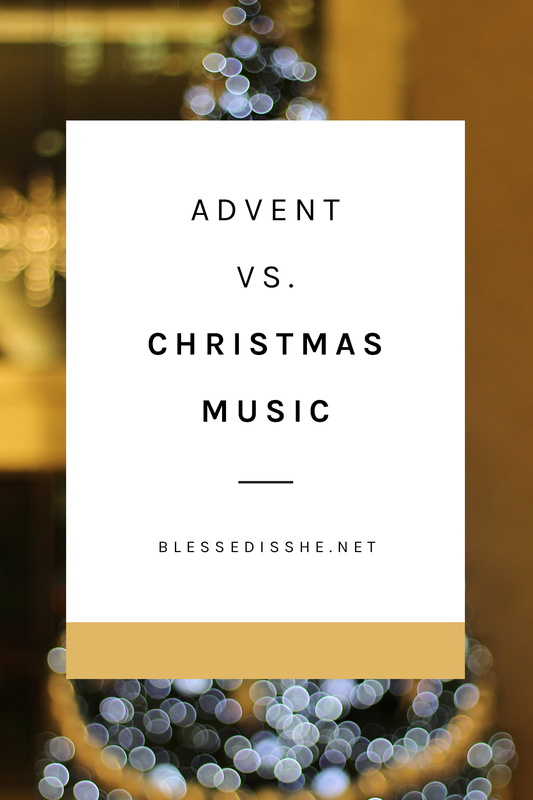 Music is a great gift – Matt Maher and Audrey Assad are fantastic Catholic artists. Books are also great gifts – The King of the Shattered Glass (First Reconciliation); Chronicles of Narnia; King of the Golden City (First Communion) and many other great options! Your link for “Then Sings My Soul” is actually for a different item!